If you are a small business owner that believes group health insurance coverage is designed to only compliment larger companies and corporations, you are not alone. When you explore what actual group health insurance coverage is, it becomes clear that it is meant for any-size business and number of employees. All it takes to find an affordable option is finding the right group plan and you will be able to offer your employees some great health insurance products. Enter your zip code above to find private, individual health insurance today! We’ll match you with the top providers in your state who suit your needs based on your budget, needs, dependents, and more! What is a group health insurance plan? A group health insurance plan is a health benefit account for employees that is sourced through outside insurers, or self-funded by an employer. There is generally an open enrollment period in which all employees and family members that wish to be covered can sign up for the benefits desired from all available choices. There is normally a statistical mix of poor to great health in the pool of individuals, but the healthier and younger employees help provide cheaper rates for everyone that chooses to sign up. Self-insured group health coverage has become increasingly popular to middle and larger sized companies, but can put smaller companies in a bind if an employee or covered family member has a serious long-term illness. It has proven to be a method of exercising more direct control over the dollars spent on wellness care. 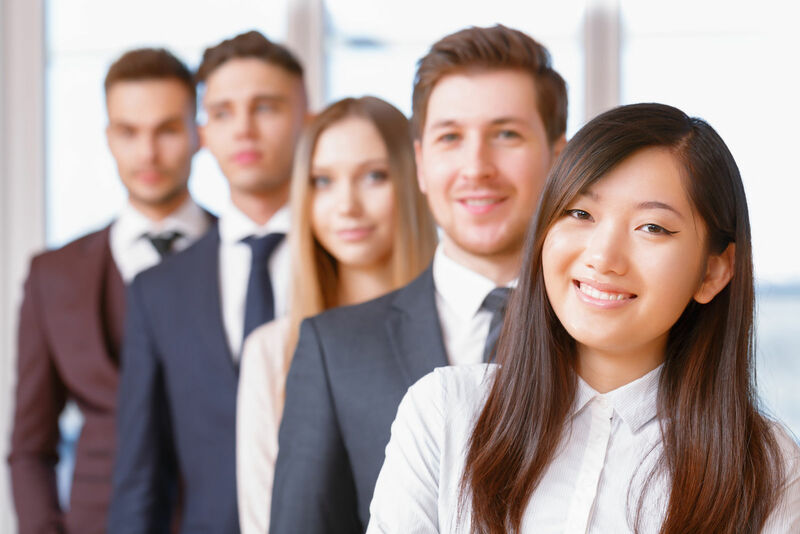 Taking the time and making the financial investment to provide quality group health insurance to your employees is one way to guarantee that you are a highly sought-after employer. Healthcare has become a cornerstone of conversation and it seems everyone is looking for a way to get the basic care needed for their family. Being able to join a group plan will make this an affordable option. Vying for the talented people to add to your enterprise can be tough in some markets. The more attractive you can make a position with salary, bonuses and benefits, the better the odds you will have higher employee loyalty and retention. Employee turnover can be extremely costly and disruptive to the workflow. There are quite a few tax deduction incentives to providing group health insurance coverage for employees. Companies with 25 or less employees making an average of $50,000 a year will get a tax deduction if they offer health insurance and pay at least 50 percent of the premium. Companies with fewer than 25 employees making an average of $25,000 annually that offer group health coverage and pay at least 50 percent of the premiums get an even better tax deduction. If employees have access to health care coverage that is affordable, more than likely they will stay healthier. Preventative features of most group policies make it easier to get healthy and stay that way. You can sign up for the group insurance as well. It will save you a lot of money over what it costs on the open market. HMOs tend to be the most popular choice among employers. The monthly premiums can be more affordable, but the deductibles can be high for some insurers. You are only allowed to see the doctors that are within the network. 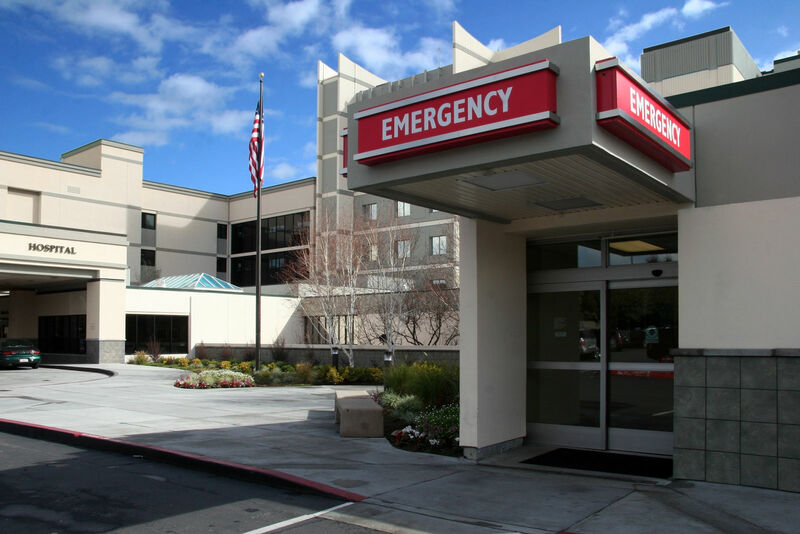 If you go to an out-of-network emergency room you may be responsible for the billing of the doctor that treats you. They will only pay the same rate as in-network for the emergency room. There is generally a copay for each doctor visit, but it is counted towards your deductible. Once you reach the annual out-of-pocket, your care is 100 percent covered if obtained in-network. Most HMO plans offer prescription coverage. There are requirements to get pre-approval for different types of services. Always check before jumping headlong into any test or procedure. There are times that out-of-network care is deemed necessary. This is can be for emergencies or dialysis and other approved urgent medical needs. This type of plan gives you choices in providers, but you will still have to pay the full bill if you use an out-of-network doctor. You have to be referred to an in-network specialist. There is an annual out-of-pocket deductible that varies by the coverage you choose. The copay paid for doctor visits counts towards the deductible. An EPO is considered one of the most restrictive plans on the market. To enjoy the benefits of lower premium and lowered medical costs you have to use the network of providers offered. It is limiting if you live in an area where there are few specialists in any area of medicine. There is a little more leverage to choose a doctor with the a PPO plan. This one is fairly popular with employees. You do not have to get a referral to a specialist and can use an out-of-network provider, but it costs more. There is more paperwork involved when seeing an out-of-network doctor. You may be stuck paying the balance of any bills due beyond what the insurer would pay an in-network provider. You will pay the premium costs, deductible and copay like most other health plans. Most PPO plans offer prescription drug coverage, but there are a few that do not. Check and see if this is an important option for you and employees. 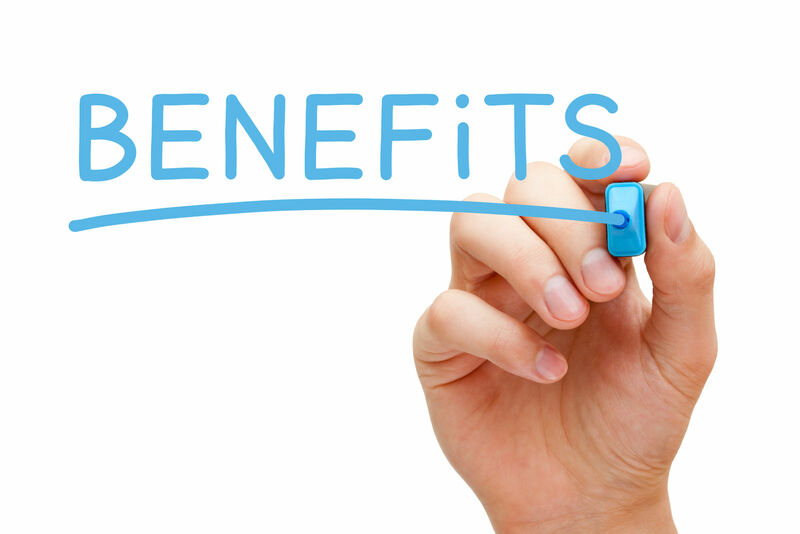 There tends to be a lot of little extra benefits attached to a PPO, although each extra costs more. The differences between this type of plan and an HMO are slight but important. You get more choice in providers and can use one that is out-of-network at a higher charge, but many find this preferable. You are basically overseen by a primary care physician that will refer you to any necessary specialists. You pay the monthly premiums, deductible, copay or coinsurance amounts per visit and added costs are most likely accrued if you use an out-of-network doctor. What some people find appealing with a POS plan is that it offers flexibility in choices. If you want to use an out-of-network provider, you can at a higher cost. The copay will be higher if you choose a specialist out=of-network, whereas allowing an in-network primary doctor to refer you to a specialist will result in the smaller copay. Most employees prefer either an HMO or PPO, but there are a few that grab this option. An HDHP normally has a lower premium than a standard HMO or PPO and can run into thousands of dollars for a family to fulfill the annual total out-of-pocket amount, but it does offer at least basic minimal numbers of doctor visits before deductible applies and good preventative healthcare benefits. The general expenses on the patient side are a little more expensive than a traditional HMO or PPO plan. An HDHP plan is typically used in combination with a Health Savings Account or Health Reimbursement Arrangement. Both are tax-sheltered ways to save funds to use for medical services. It alleviates some of the burden caused by the extremely high out-of-pocket limit and high deductible. The funds are generally handled by the health plan. Catastrophic healthcare plans are designed to protect an individual or family from financial disaster if a major medical problem comes about. The deductible is pricey and the annual out-of-pocket limit is set extremely high. 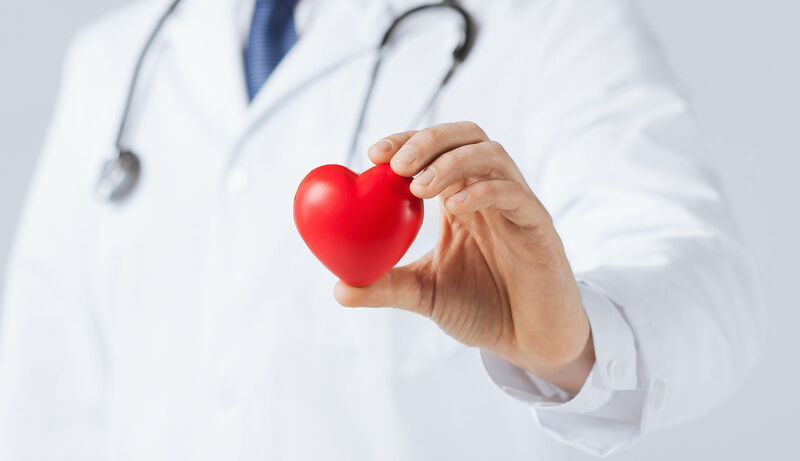 You are allowed up to three doctor visits annually without touching the deductible amount and there are a few preventative healthcare benefits. It is bare bones healthcare coverage. The lower premium offered with this type of plan makes it attractive, but you have to be under 30 or obtain an exemption in order to have this plan and not get a “fee” for having inadequate medical coverage. There are times that Marketplace insurance is too costly and the state you live in has no expanded Medicaid program. 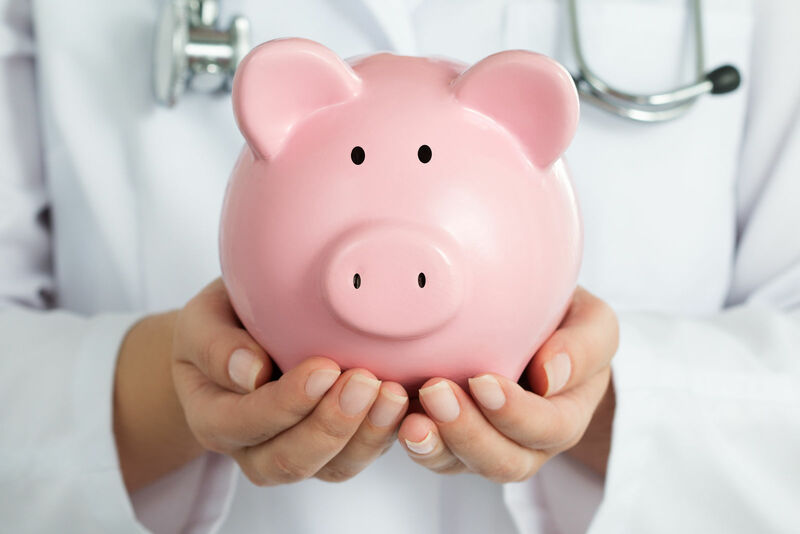 Health Savings Accounts are a great way to help finance future medical needs. All funds added to the account are tax-free. They can be established through an employer and funds added pre-tax, or you can take a deduction for funds added if it is established with post-tax income. You can use the funds at any time for qualified medical expenses. It can be used to pay for doctor visits, testing, procedures, deductibles, copay, medications and a host of other medical related things. 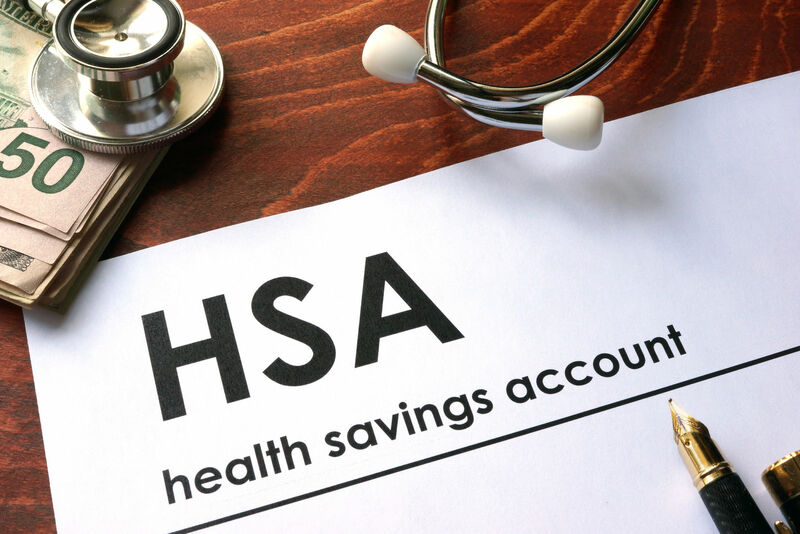 An HSA has to be set up with a trustee, but needs no special IRS approval. The trustee can be an insurance company, bank or other type of financial institution. The trustee will make sure that the money is used for medical needs. You will have to show verification of what provider needs paid before the money is released. Being able to sign a number of people up for a disability policy is one way to really make the coverage affordable for everyone. The policy is made out to a main policyholder (employer) and each group participant is a certificate holder for coverage. Payments can be made to participating members when they have a qualifying injury or illness. Most small companies offer short-term options, since it is more affordable than long-term. Short-term disability coverage usually offers benefits for 6 months to a year, although some plans can carry benefits for up to two years. New employees can be added fairly quickly, with the longest wait being up to 14 days. Typically anyone employed by the company can enroll during the open enrollment period, but they may have to undergo a health exam if enrolling outside of this time frame. Dental coverage was not made a mandatory part of healthcare reform, other than this type of coverage has to be offered for children. It is the employee that decides whether to accept the premium, or not. 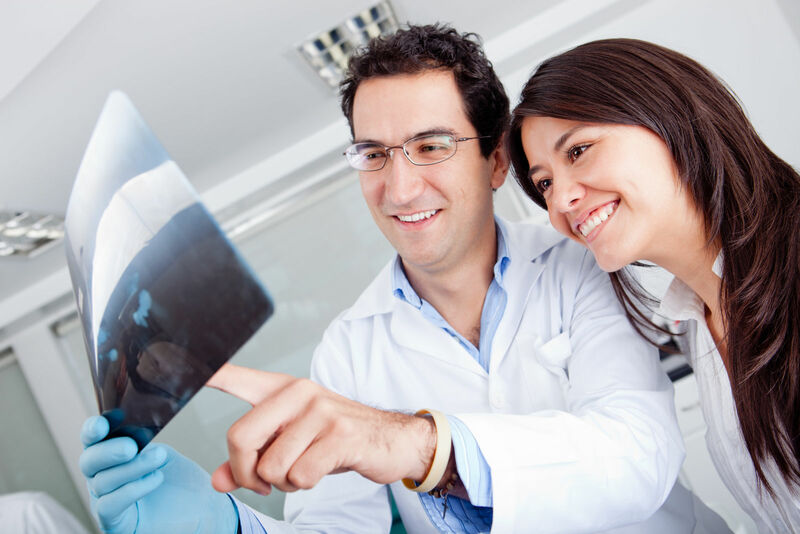 There are many plans that do offer dental coverage for adults, but it primarily exists for routine dental care. Major oral procedures are not covered if they are for cosmetic purposes. One thing to keep in mind is that employees that opt to take dental coverage cannot cancel it out of their plan. It becomes a solid part of their total healthcare plan. It is good to let employees know this at the start. Vision coverage is another benefit that is not mandatory to be offered to adults, but is for children. Some plans offer vision for adults, but others do not. 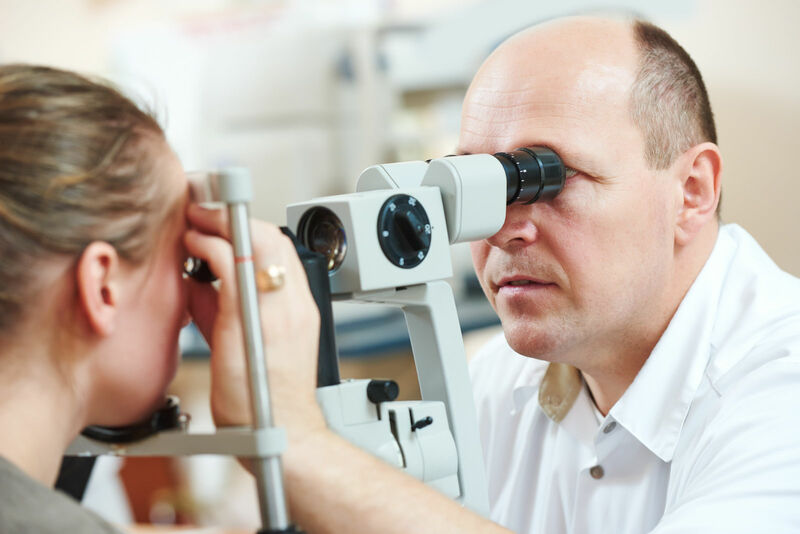 The deductible issue can be tricky when it comes to vision coverage. A standalone plan will have a separate deductible that might seem steep, but if vision is added to a health plan, there may be a requirement to pay the entire deductible before accessing child vision coverage. This option can end up costing more in the long run. Vision coverage also becomes a permanent part of the health plan. 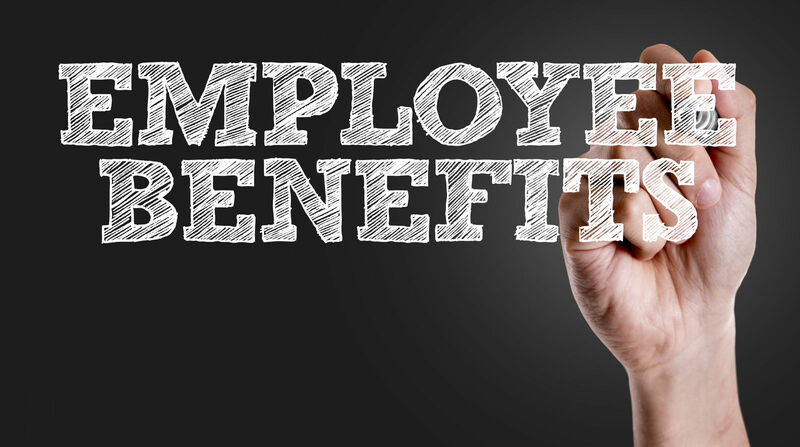 Employee benefits are one thing that can help foster an environment that makes workers want to stay long-term. Being able to access health insurance through a group plan will give them better coverage at a much better price than would ever be affordable individually. This is one area of your business you will want to take your time to ensure you are getting the best deals, providing the most affordable options for a variety of budgets, or needs. Not everyone has the same take-home pay or number of family members that need coverage. 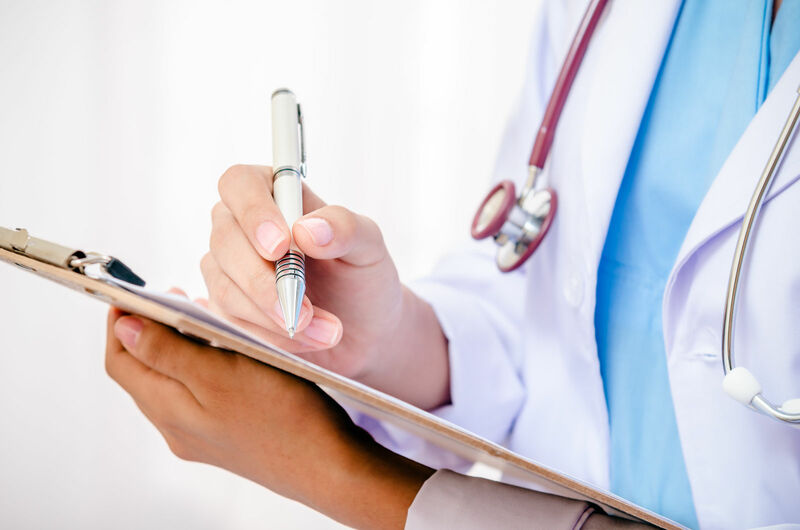 The fact that adequate healthcare coverage has become mandatory means that affordable options are going to be a key concern to current employees and any you would try and attract in the recruitment process. It makes good sense to move forward and see what types of group insurance coverage is available. Whether you have two employees or 20,000, providing access to quality healthcare under group coverage is a definite way of making them feel appreciated. Contact a group health insurance specialist to discuss what you can do to bring affordable healthcare solutions to your business. The benefits of happy and healthy employees make it worth the investment. Compare both group and private healthcare policies with our free search tool below! What is universal health care coverage?